a withdrawal or recovery is easy! We have the ability to restore everything from a single file that is accidentally deleted to a complete data restoration of all files based on a certain date. 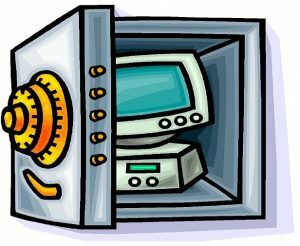 If you get hit with a ransomeware virus, there is no problem – we will just restore your uninfected data to it’s original location! Besides our inexpensive file backup option, we have an image backup option that backs up complete images of a server or desktop computer. 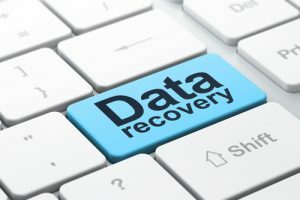 Choosing this option when setting up your backup plan allows us to restore a complete server or computer even to a different piece of hardware. 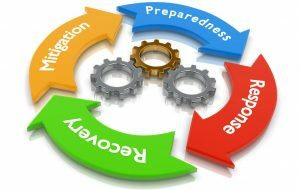 An even more robust solution is available for servers that allows us to bring up the backup as a virtual server — that is, if the server goes down we can spin up the backup as a “virtual” machine instantly to keep your staff working. With this option employees or customers won’t even know the original server went down! If a disaster ever strikes, having Avrom’s online backup on your side guarantees you business continuity and peace of mind.